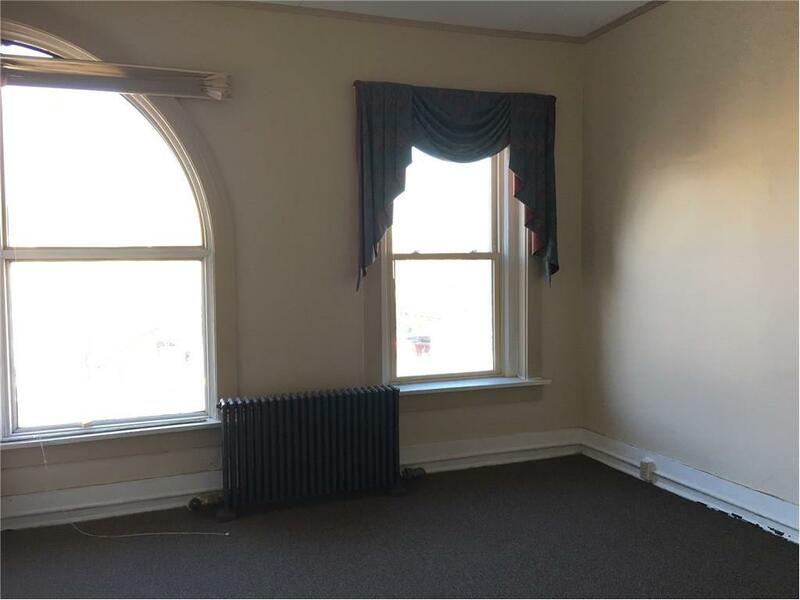 Great Downtown Troy Central Business Location! 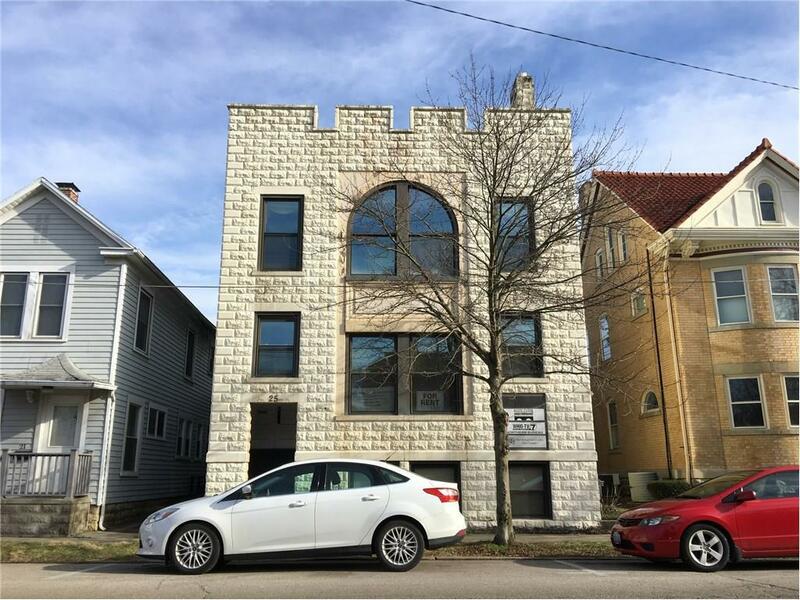 This brick and block 2-story office building boasts 2772 sq ft of office space and a 1404 sq ft finished basement that has been completely remodeled for Ohio State Career Training Center. Zoned C-3, this building is set up to have separate office spaces that could be rented to separate businesses. The interior has been freshly painted with new fixtures and flooring. Updated 1st and 2nd floor restrooms and a full bath with shower in the lower level, plus a separate hand washing area and small kitchen in the lower level. Hot water boiler system was reconditioned and and new radiators installed in 2017. New glass block windows were installed in the lower level in 2015. New sump pump in 2015. New gutters in 2016. 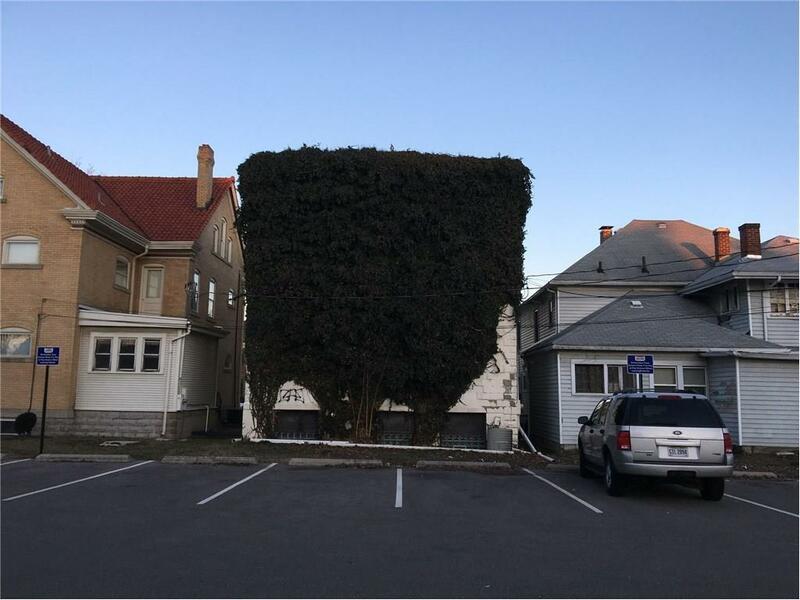 This Property Has Had Various Uses. Originally It Was One Of Troy's Earliest Hospitals! 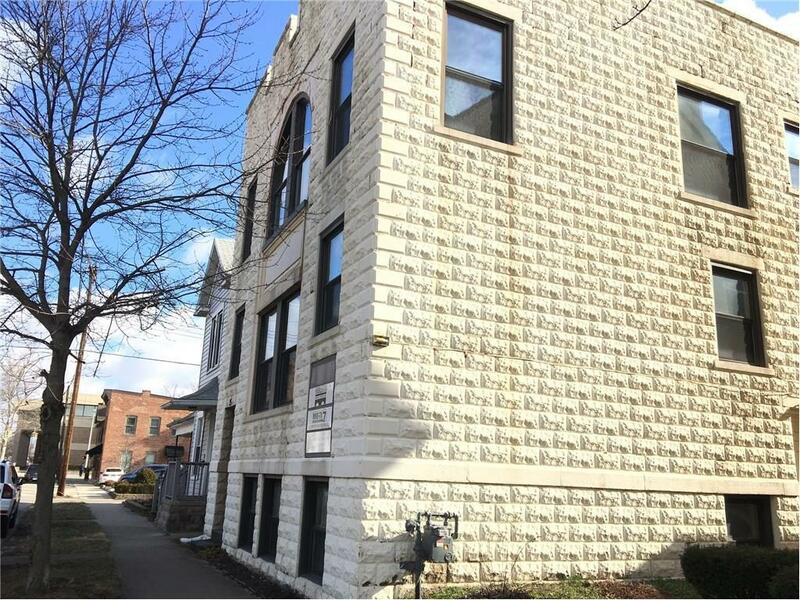 Fabulous Downtown Troy Location! So Many Possibilites! Listing provided courtesy of Mary Couser of Galbreath Realtors.